I love a great bargain and there have been so many great sales this month as merchants mark down winter clothes to make room for spring inventory. 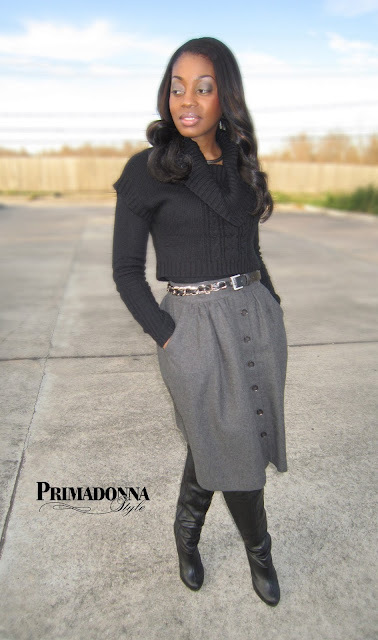 Here's an example of a chic winter outfit I put together for under $100 (includes tax). No Nonsense Black Tights $6.51 at Walmart. 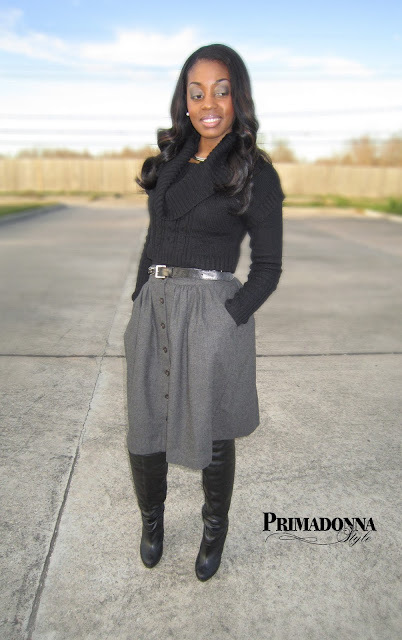 Classy on Clearance: Outfit under $100! I challenge you to check out some of the end of the season sales and put together your own "Classy Clearance" outfit for under $100. Be sure to let me know how it goes in the comments section! STYLISH!! I really love that Cropped Sweater.